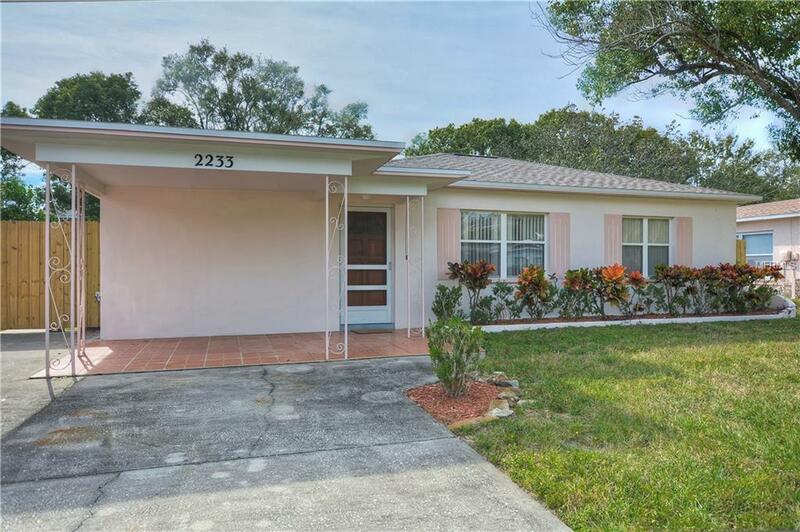 Charming 2 bed, 2 bath ,1298 SQ ft block home located in Lake Highlands Estates of Palm Harbor. 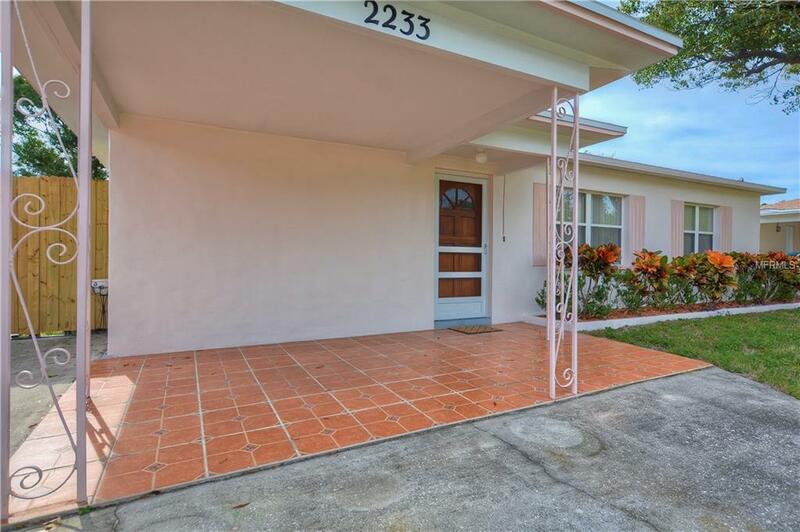 As you enter this clean and move-in ready home notice the tile flooring throughout, formal living and separate dining room. This leads into the delightful kitchen with classic cabinets and plenty of storage. Inside utility closet has a Newer washer and dryer. The two bedrooms are well sized, both baths have updated tile. 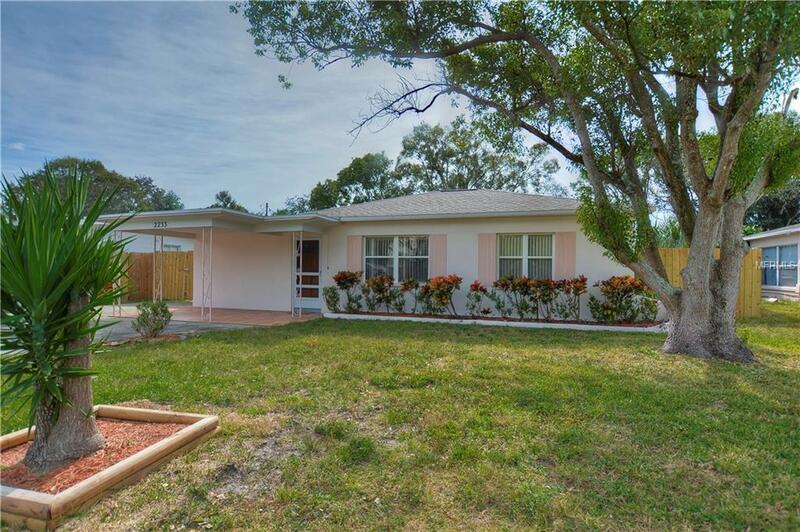 Continue to the spacious and bright Family room with access to the enormous backyard. Backyard is fenced and perfect for outdoor entertaining complete with a concrete BBQ pit. NEW ROOF installed July 2018. 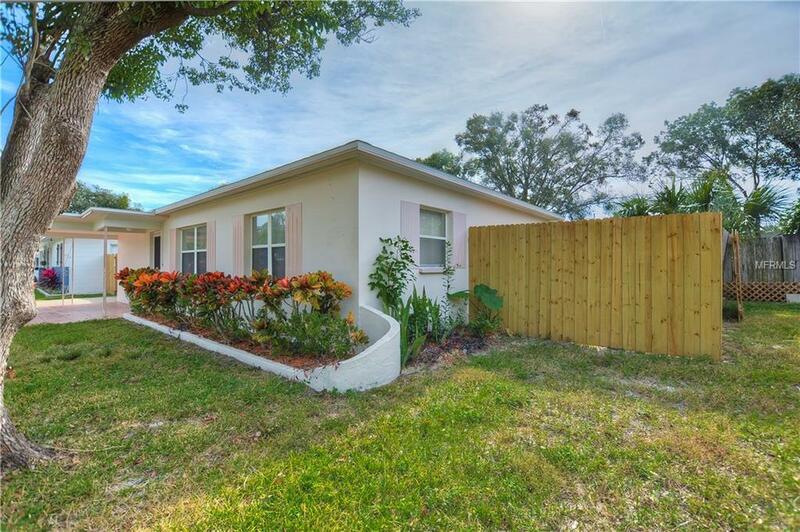 This quiet neighborhood is in a private non-deed restricted community with no HOA fees. Also, it is high and dry, no flood insurance required. Conveniently close to Dunedin Causeway that leads to beaches, Caladesi and Honeymoon islands State Parks, US19 and shopping. School zone is currently Suncoast Waldorf School, Plato North K-8 Charter School, Palm Harbor Middle School (1.3 miles) and Palm Harbor University High School (2.7 miles away). Schedule your showing today!